Get Your CDL in 3 - 4 Weeks! Truck Driving Jobs are in Demand! Get your Georgia CDL (Commercial Driver License) at Katlaw Truck Driving School in just 3-4 weeks! 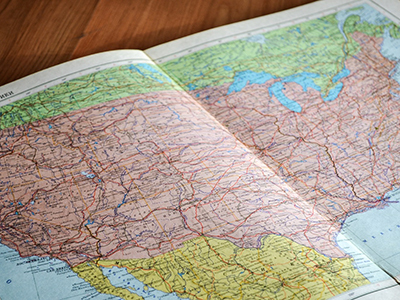 Our best practice methods and job assistance programs rank with the best in the nation. Katlaw programs are designed to get you trained, licensed and safely behind the wheel as quickly as possible so you can begin your new career. As a graduate of Katlaw Truck Driving School, you will have a Commercial Drivers License, a graduation certificate, job placement assistance, and a lucrative new career. Katlaw will assist you through the process of getting your CDL. Obtaining a CDL requires student effort and commitment, but can be accomplished within as little as a few weeks. After getting your CDL permit, which is obtained by successfully completing the CDL permit written test from the Georgia Department of Driver Services, you will further train and prepare for the CDL range and road test. This test consists of three parts and is administered by the Georgia Department of Driver Services. Katlaw Truck Driving School has provided quality CDL training since 1998 and has trained over 8,500 drivers. Katlaw is licensed by the Georgia Department of Driver Services. We are members of the National Safety Council, Better Business Bureau and the Commercial Vehicle Training Association. The #1 best city in the US for truck driver jobs is Atlanta, Georgia! With more jobs comes more chances for experienced and new truck drivers to earn more money. 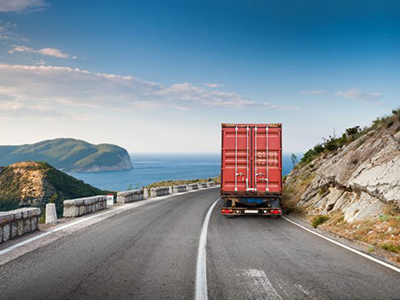 Truck driving is essential for every industry you can think of from the food to automotive industry. It’s a great opportunity to travel while making money. 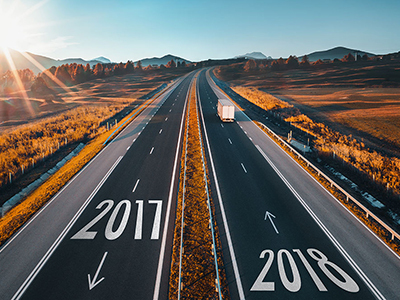 Trucking firms are revved up for 2018, with predictions of tight capacity and strong demand for freight hauling setting the stage for an anticipated big year. The number of women earning their CDL is growing. 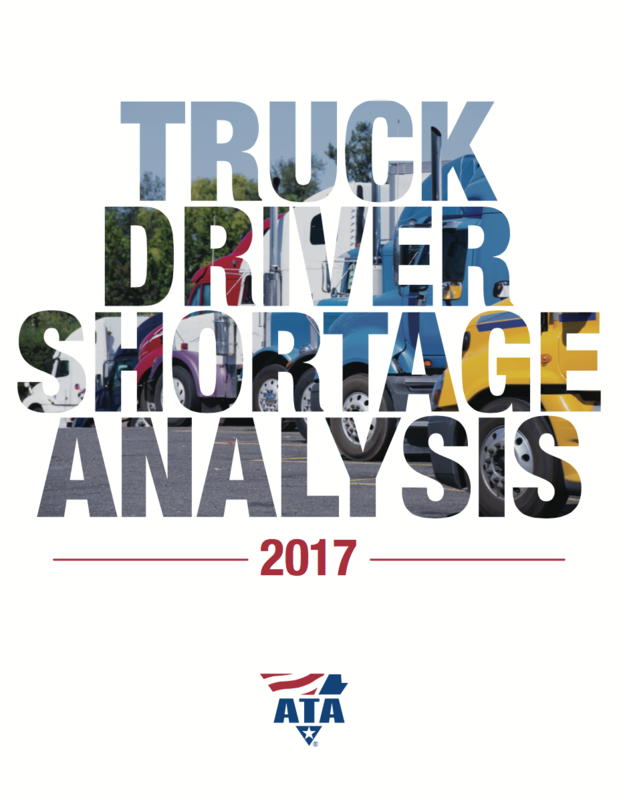 The US has a shortage of truck drivers. 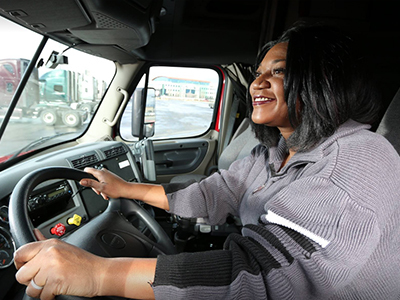 Now is an opportune time especially for women to pursue a job in trucking. © 2019 Katlaw Driving Schools. All Rights Reserved.